There is no foreseeable end to technology and the amazing capabilities of what it will do for the future of events. ABCey will explore 5 of the most budding tech advances that could develop into some very cool features for events! 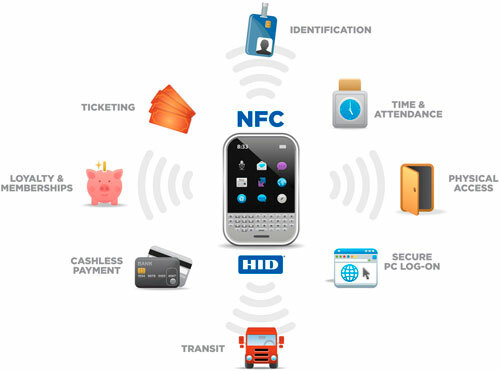 NFC tech originally stems from RFID but is an even more advanced solution. An NFC (Near Field Communication) chip is a part of one wireless link that when connected with another chip transfers data within seconds. These chips run on very low amounts of power so they are energy efficient. ITN International is a company that utilizes this technology for events like conferences and trade shows. 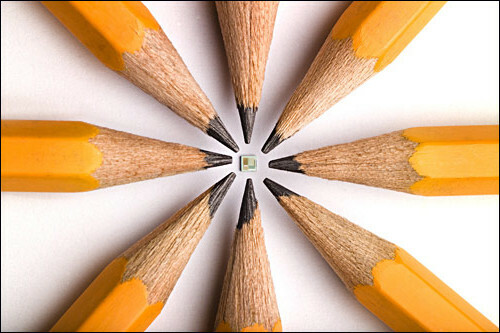 HP unveiled this high tech chip that’s the size of a grain of rice! This chip can attach to any object discretely and hold boundless amounts of media and data. HP reveals the chip to be a merging of the “digital and physical worlds”. One such example is a picture album with the chip attached to it, when pressed audio from the visual can be heard. Find more about this new tech here. This new on the rise tech boasts of the highest security that can go through steel and even liquid. RuBee operates on radio waves and active transceivers that communicate peer-to-peer. This tech gets farther reach ranges the RFID and also provides a cheaper option. While this new tech is used mainly for security purposes, we can see this tech evolving into something more mainstream for event usage. Find out more on RuBee here. 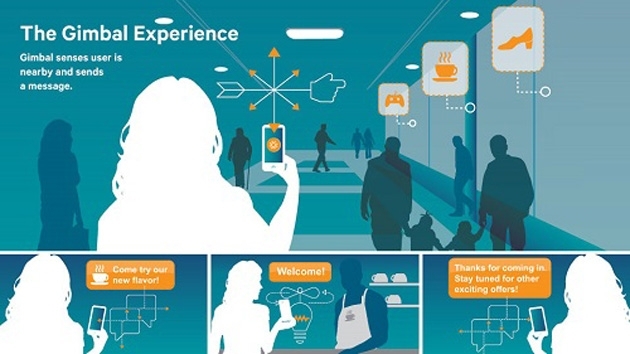 BLE, otherwise known as Bluetooth technology or iBeacon uses transmitters to connect in mobile apps to share data. Users can find guest attendees in a specific venue, see who’s arrived and view profiles on the people there on their mobile app. One can see data analyzing movement of guests and time spent in a certain area. We like how the company FISH integrates this technology with various others mentioned to utilize multiple tech platforms. Try a wireless movable microphone for audience engagement! These state of the art microphones connect to any sound system with their built in receiver. The company Catchbox has a feature which allows the mic to be muted when the box is in motion. This is a great tool for audience interaction that allows guests to be seen and heard. Which of these new inventions are you most excited about? Let us know in the comments below or find us on facebook or twitter!